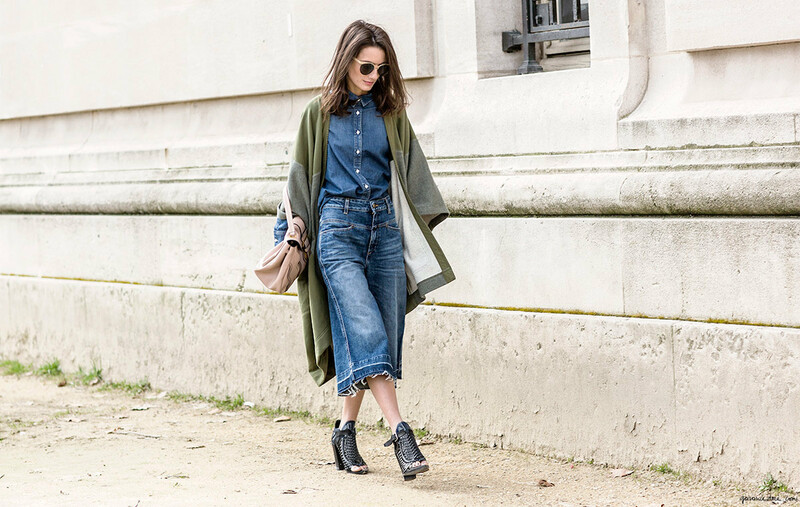 Denim is more IN than ever! 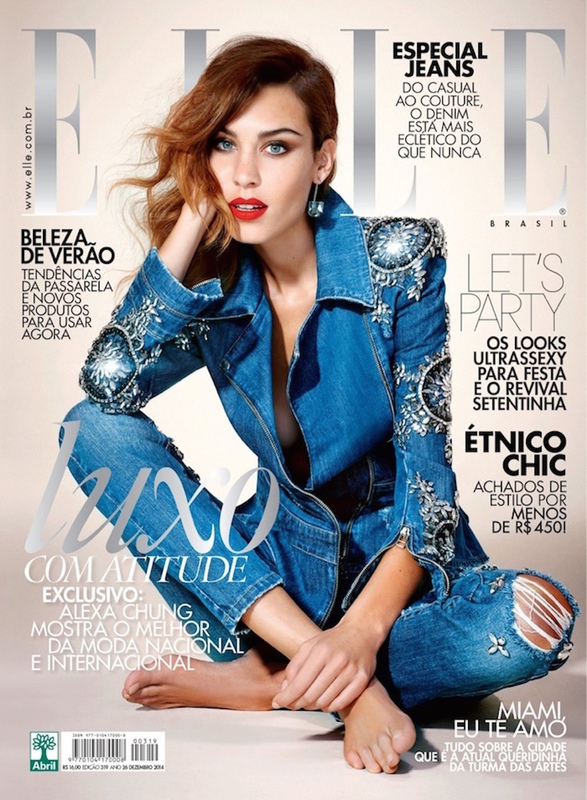 And one of the top looks for Spring/Summer 2015 is Denim on Denim. You need to try it! Easy to wear and perfect for all occasions, it will become your favourite look for the season. There are no rules really, all colours, cuts and mixed and matched allowed. But then again, if you actually will be on top of the trend if you chose ’70s inspired high waisted, flared jeans. 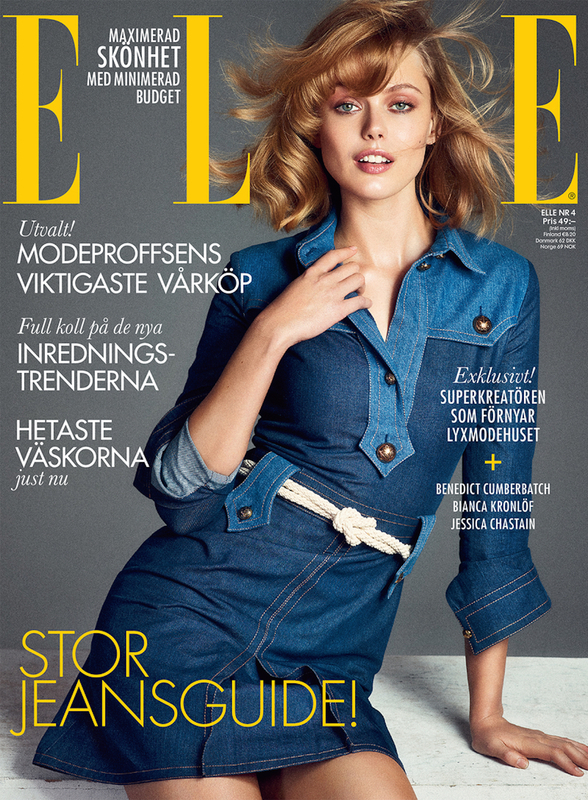 Images: Harper’s Bazaar, ELLE Australia, ELLE Sweden, Pinterest. I love this trend. And already have everything I need, so win-win! All looks are very pretty! 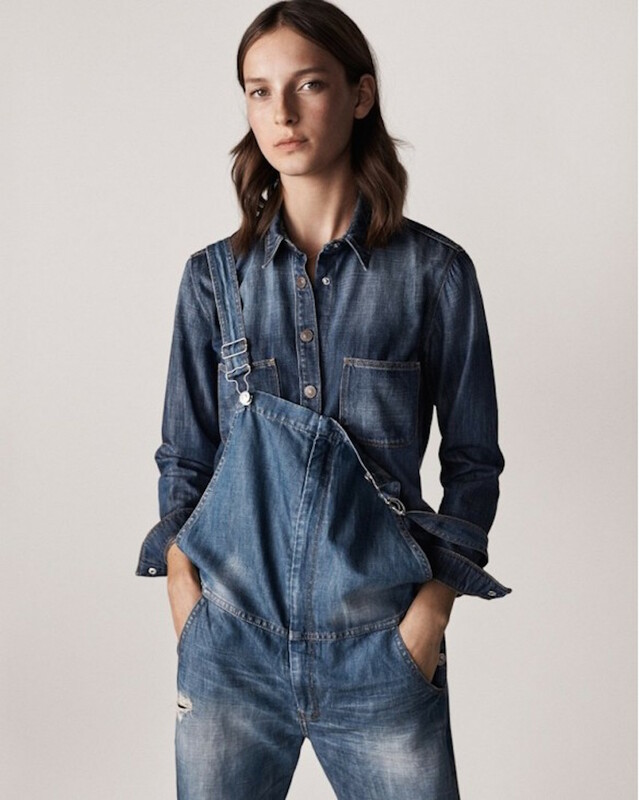 I’m especially hooked by the denim overall , such a versatile piece! Really appreciate your comments on my blog, beauties! Thank you for that! 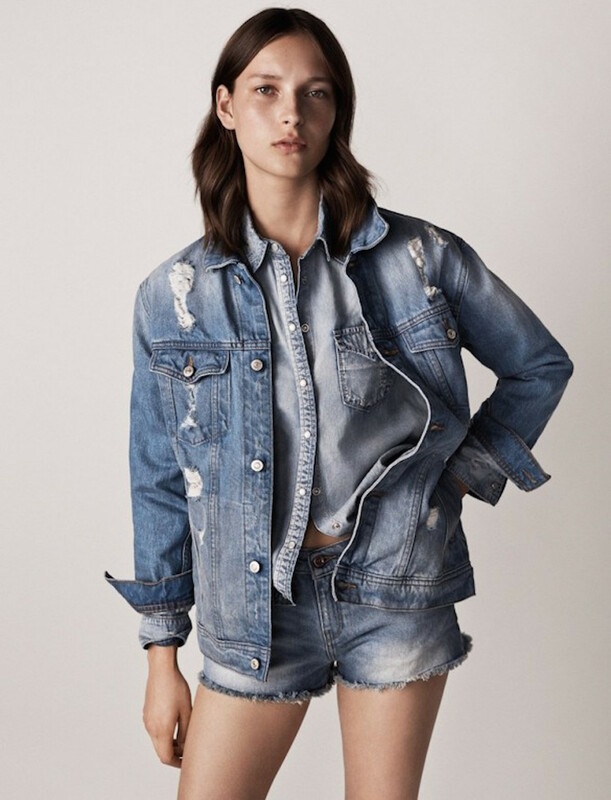 Denim on denim is my all time favorite look! Wearing one in my recent post! These are all great inspirations! 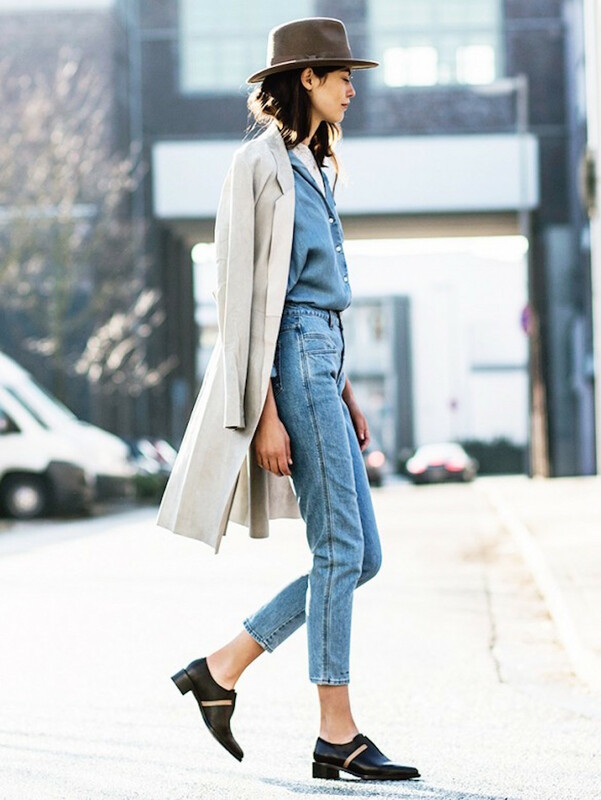 Love these denim on denim looks, so cool and chic!